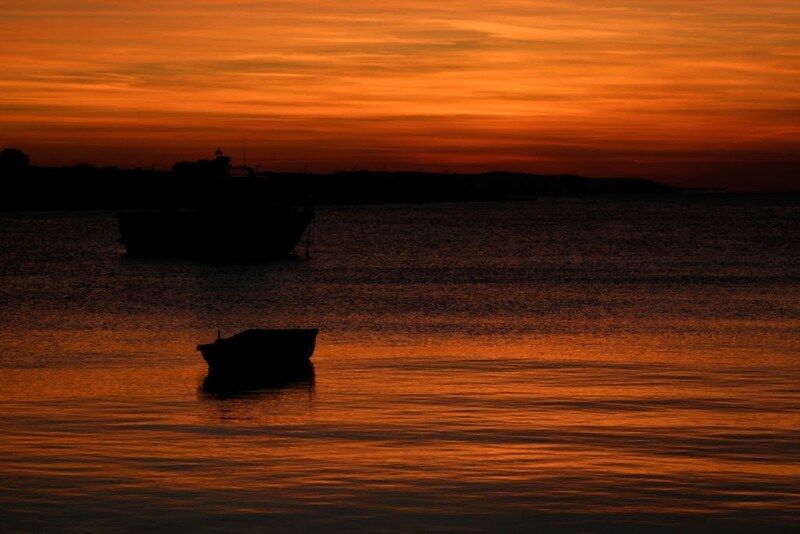 Novalja offers fantastic sunsets all year long. This one is taken in winter moths. Sun setting behind place called "Vrtić" and leaving behind sky in fire!